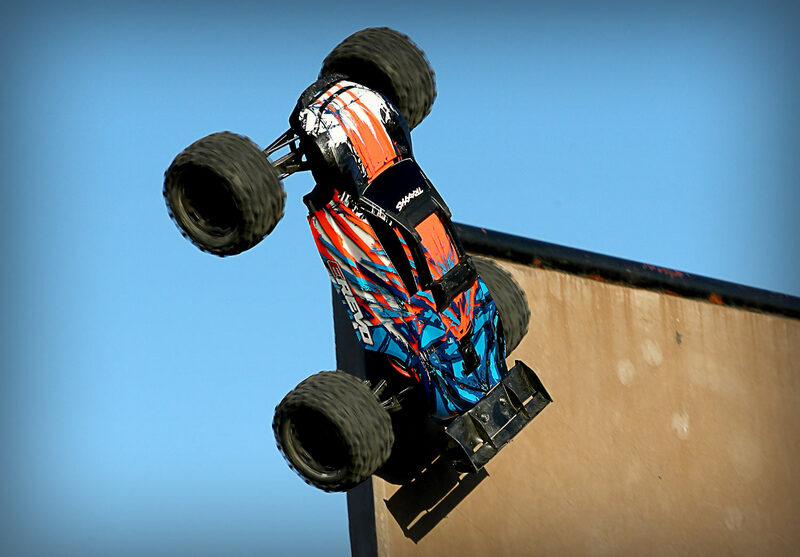 The original E-Revo turned the RC world upside down when it unleashed a stunning array of new technology, new innovation, and unheard of speed that reset every benchmark for racing monster truck performance. The new E-Revo retains all the benefits of its original ground-breaking design, but fortifies it with brute strength and an intense take-no-prisoners attitude. Watch this video to see all the improvements that went into the new E-Revo and get ready for a whole new level of strength, power, and speed! No other truck provides a driving experience like E-Revo. The E-Revo combines an agile race truck suspension and high-tech innovation with the brute strength of the toughest monster trucks. The Maxx-Spec™ drivetrain takes in stride all the punishment the brutal VXL-6s power system can throw at it. 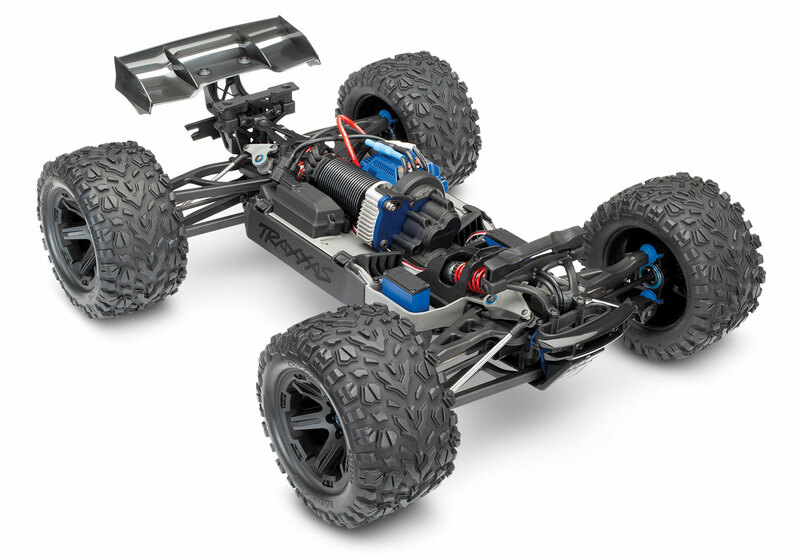 Innovative features like Self-Righting, Traxxas Stability Management™ (TSM), and clipless body mounting make the RC experience easier and more thrilling than ever. Discover the E-Revo for yourself and unlock the next level of full-throttle excitement.